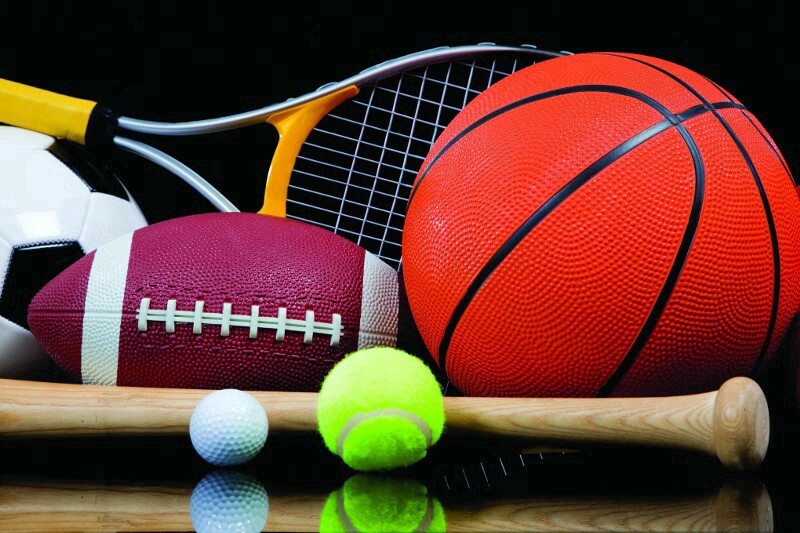 Two Burlington Township High School students signed to their respective colleges last week during national signing day. 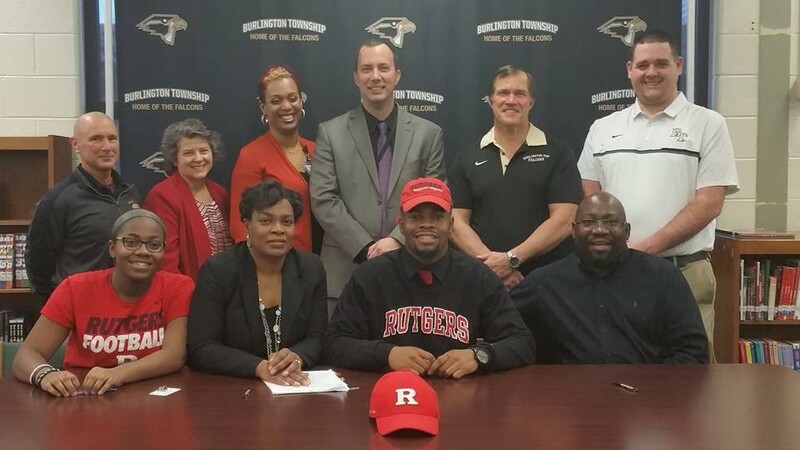 Everett Wormley signed to play football with Rutgers University. In the back row is Athletic Director Pete Teifer, Superintendent Mary Ann Bell, Assistant Principal Naomi Treadgill, Principal Phil Brownridge, Football Coach Thomas Madiera and Assistant Football Coach Josh Johnston. In the front row is Wormley’s sister Morgan, his mom Richelle, Everett Wormley and Wormley’s dad, William. 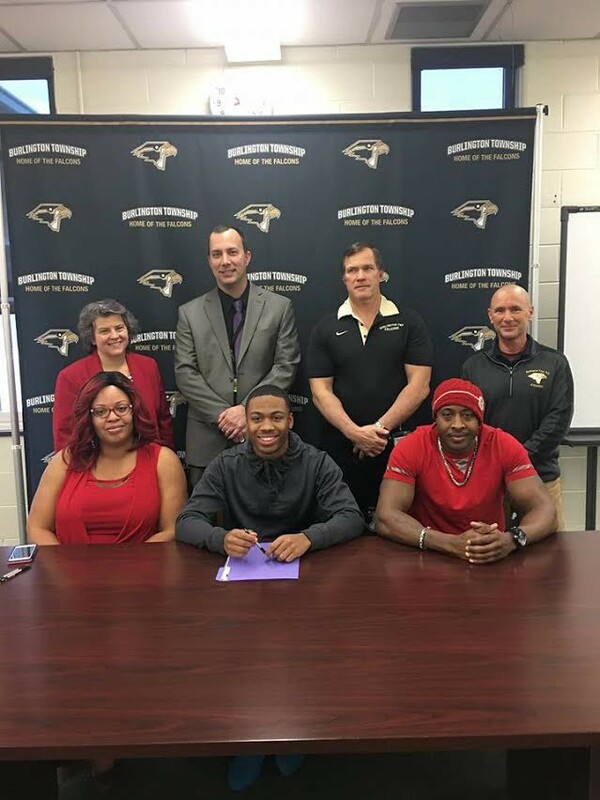 Nasier Brister signed to play football with Shippensburg University. In the back row is Superintendent Mary Ann Bell, Principal Phil Brownridge, Football Coach Thomas Madiera and Athletic Director Pete Teifer. In the front row is Brister’s mother, Tashara Privott, Nashier Brister, and Brister’s father, Cazzie Brister.